The Biz: I interviewed Gina Gagliano, who has moved from marketing director of First Second Books to the editor of her own middle-grade graphic novel imprint, Random House Graphics. Gina is one of the prime movers behind the current boom in middle-grade graphic novels, as she has tirelessly promoted not only First Second books but the medium as a whole. 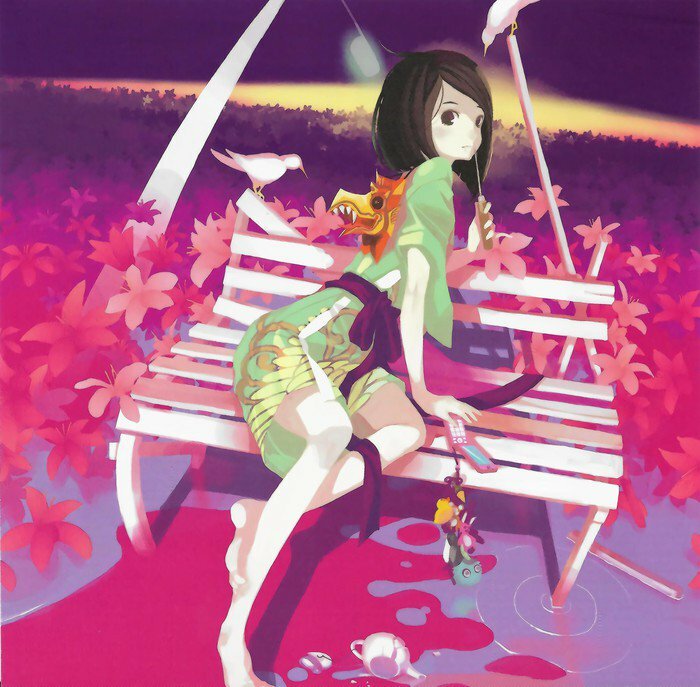 Creators: The artist VOFAN, who illustrates the Japanese writer Nisioisin’s novels, discusses his work. Creators: Graeme McMillan interviews Snotgirl artist Leslie Hung. Manga Superheroes: DC will publish the Batman and the Justice League manga starting in October. 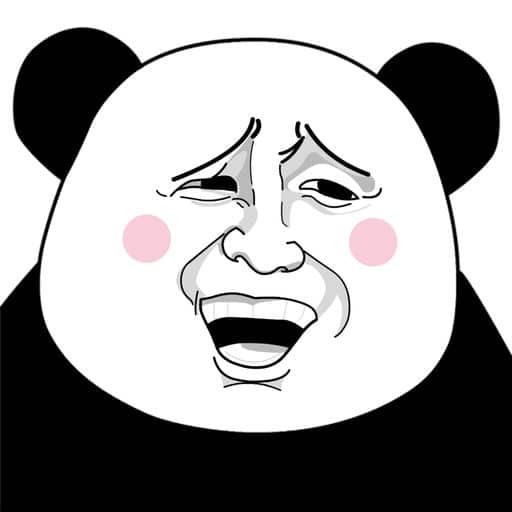 The manga is currently serialized in the shonen magazine Champion Red, and DC will publish it as a 208-page graphic novel that reads right to left, like the original. Kids and Comics: The mother of an autistic seven-year-old boy discusses her son’s love of The Beano, the British children’s comic. 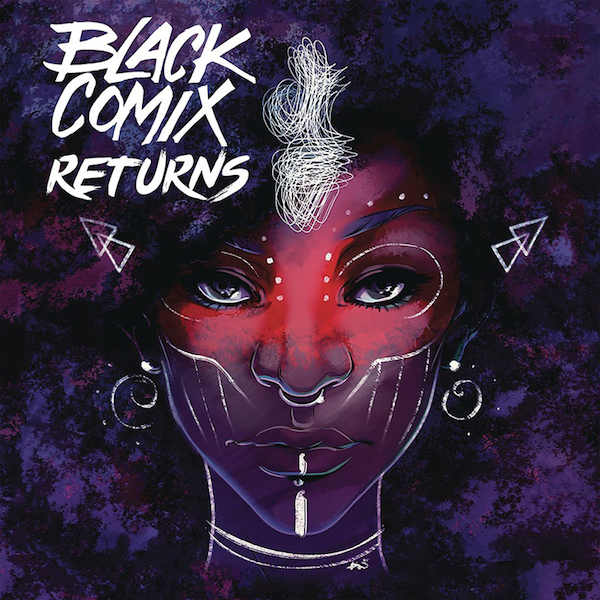 Creators: Michael Dooley looks at Black Comix Returns, a showcase of work by 100 independent comics artists of color, co-curated by Damian Duffy and John Jennings (who also adapted Octavia Butler’s Kindred into a graphic novel). 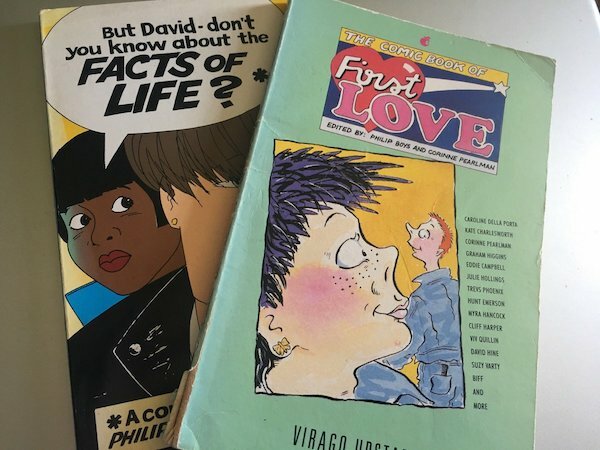 Anthologies: Douglas Noble looks at two late 80s-early 90s anthologies of romance comics that deserve to be remembered. Lots to enjoy here for fans of that era. Comic Strips: Sunday Comics Debt takes a look at the newest iteration of Nancy and wonders if the absence of “hot Aunt Fritzie” is part of the reason so many people are reacting to it. Criticism: Are you missing the point of Watchmen? Read Dom Nero’s Esquire article to find out!